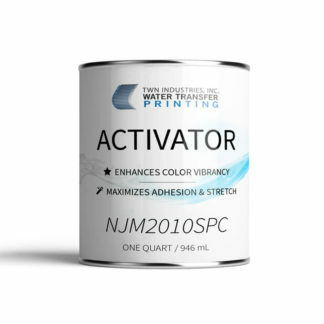 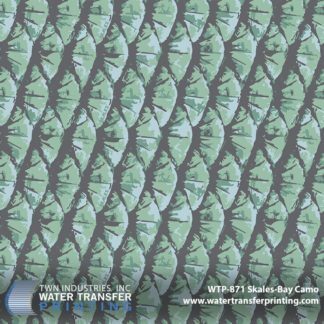 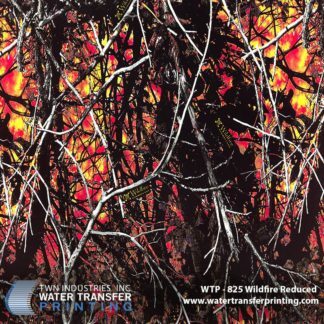 Badlands Approach Water Transfer Printing film feature a micro/macro digital camouflage with a carefully constructed color palette that dynamically responds to changing lighting conditions. 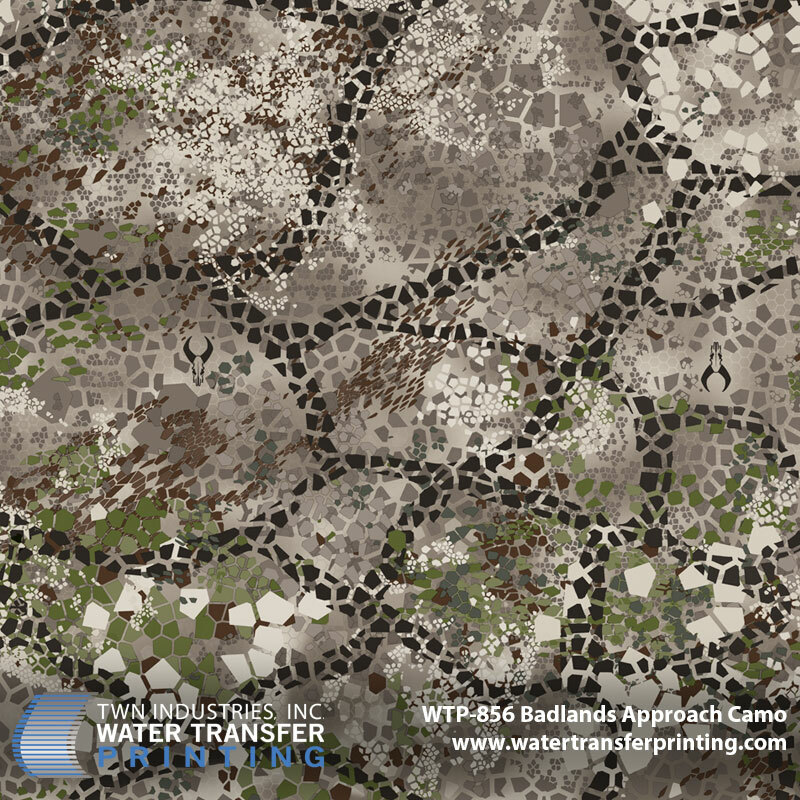 Badlands Approach™ utilizes Adaptive Coloration Technology to adapt to your surroundings and current lighting conditions. 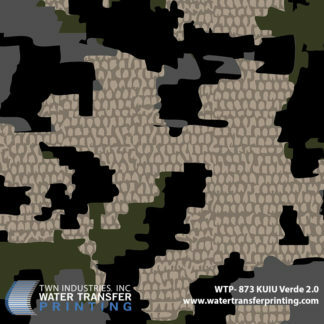 Advanced layering ensures the eye cannot detect when one shape ends and another begins; this further mask your silhouette at long range. 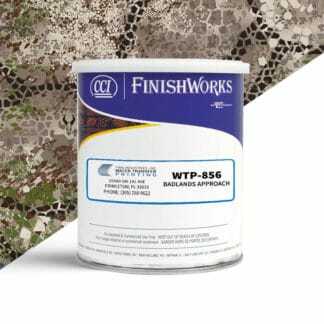 Badlands Approach™ is optimal for the western, desert, high country, and high alpine hunter. 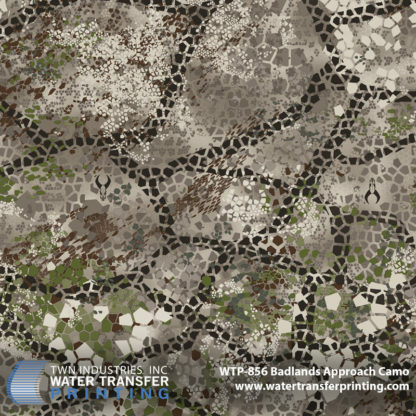 However, due to its dynamic nature, Badlands Approach™ can be used for concealment in a multitude of environments.